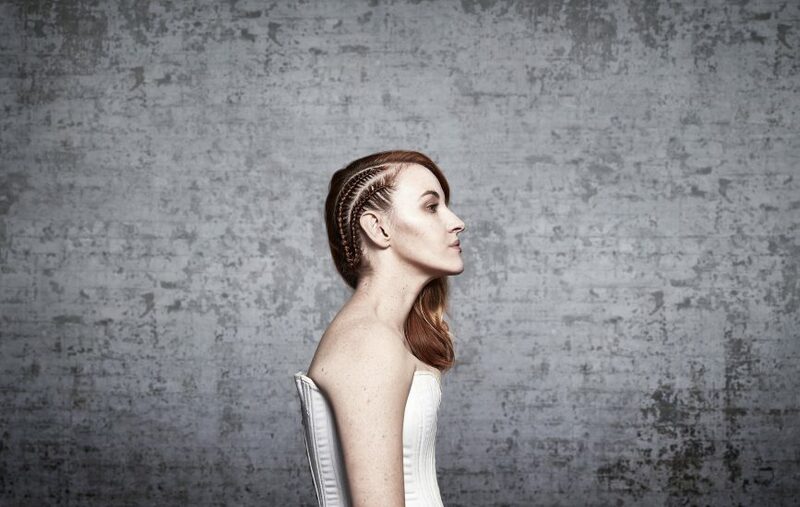 Kate Mulvany as Richard III in 'Richard 3", directed by Peter Evans. “Sin, death, and hell have set their marks on him, And all their ministers attend on him”- Queen Margaret, Act I, Scene III. Actress, Kate Mulvany takes on the role of Richard III in Bell Shakespeare’s adaption of William Shakespeare’s Richard III. The play is a historical portrait of a Machiavellian psychopath with an unquenchable ambition to rule- again proving that Shakespeare is always relevant. When: Preview Thursday 6 April at 7.30PM. Opens Friday 7 April at 7.30PM. Until Saturday 15 April.